Pyam-e-dost team has developed these inspirational Islamic pamphlets by compiling selected writings of authentic scholors. Special care has been taken to keep these free from sectarian prejudices. We believe that these will inshaAllah be a very powerful tool in awakening religious awareness among mases. 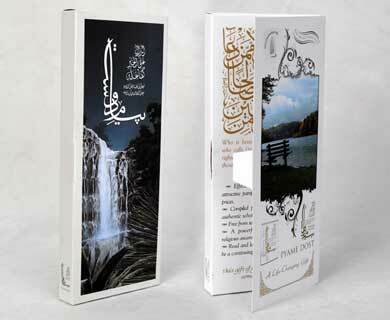 You can read, download, print these Inspirational Islamic Pamphlets for free in either english or urdu language.